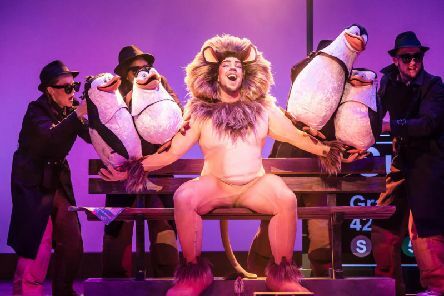 The stage musical adaptation of the DreamWorks animated movie Madagascar roars into the resort this week. 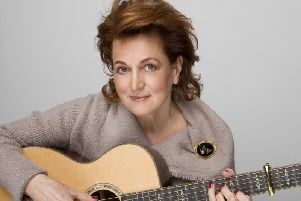 Scotland’s best-selling female artist Barbara Dickson is bringing her award-winning voice to the Fylde coast stage. 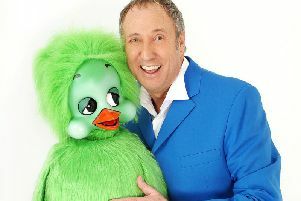 A ventriloquist mentored by the late entertainment star Keith Harris has launched a fund-raising campaign to get a statue in Blackpool in his honour. 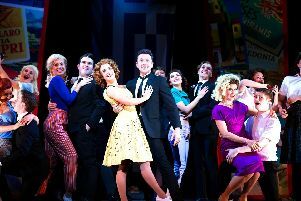 ‘Blackpool was my Benidorm”, says Liverpudlian reality and TV star Ray Quinn, as he returns to the resort starring in musical Summer Holiday. 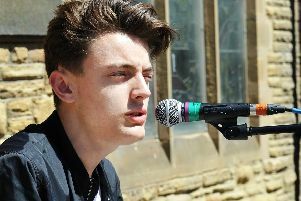 Blackpool’s St Johns Square is to once more swing with the sounds of jazz and blues this weekend. 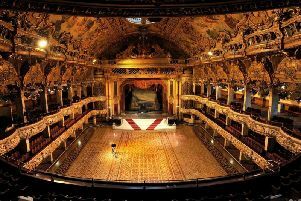 Popera quartet G4 present their festive show in the historic surroundings of Blackpool Tower Ballroom. 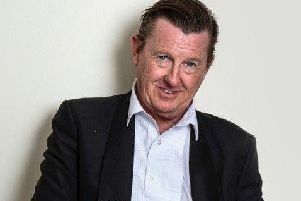 They may have had a tough few months earlier this year but, as the Strictly Come Dancing motto goes, Kevin and Karen Clifton plan to ‘keep dancing’, despite their split as a couple off the dancefloor. 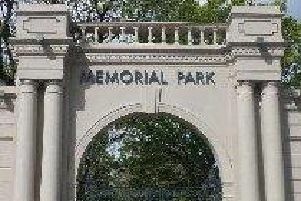 A programme of events to mark Love Parks Week gets underway at Memorial Park, Fleetwood, tomorrow. 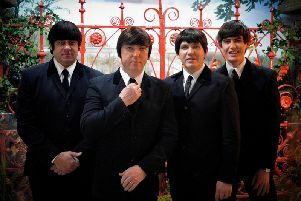 The Mersey Beatles are ready to take music fans back in time to The Year Of Revolution when they appear at Lytham Festival. 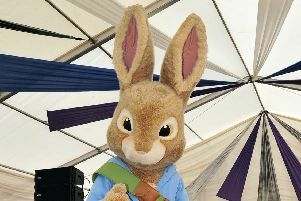 CBeebies bunny star on Blackpool stage... It’s a Bing thing! 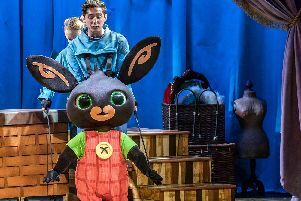 Popular CBeebies bunny Bing is heading to Blackpool with new dates for his first live theatre tour. 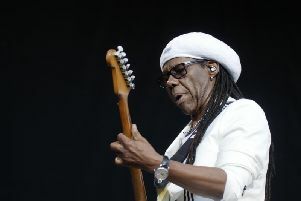 Legendary musician Nile Rodgers has recorded a special video message ahead of the concert with his band Chic at Lytham Festival this month. 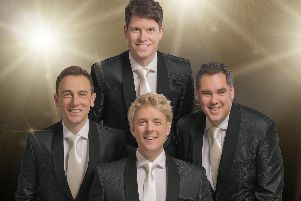 The story of a real-life love affair between two Yorkshire miners conducted in Blackpool, is part of this year’s Greater Manchester Fringe festival. 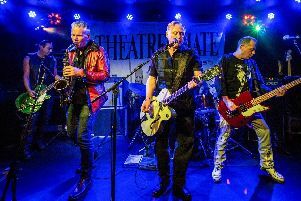 Set to hit the stage at Rebellion Festival in August are cult favourites Theatre Of Hate. 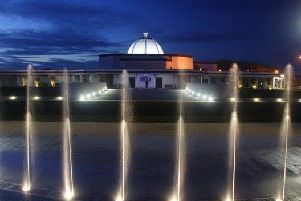 A soap favourite and a Pop Idol will be heading the cast of hit musical Rock Of Ages when it comes to Blackpool next year. 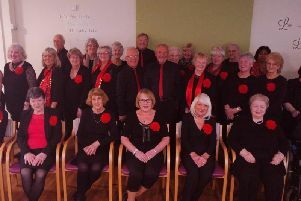 More than 100 performers are joining forces to go ‘On With The Show’ to raise money for charity. 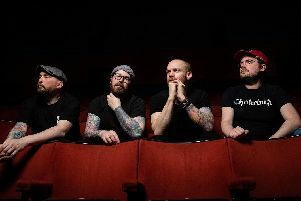 A Blackpool ‘cinematic rock band’ are celebrating being signed to a branch of Sony Music with a special film screening this weekend. 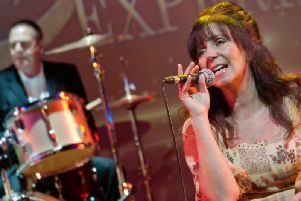 The Carpenters Experience is coming to Blackpool and it promises to leave you feeling on ‘Top Of The World’.